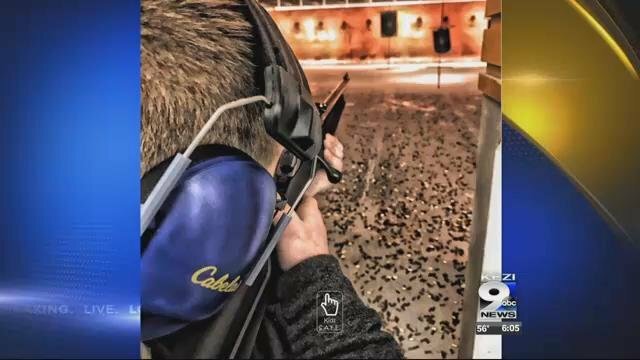 EUGENE, Ore. — A Eugene man is working to educate kids in the community about how to use firearms safely. 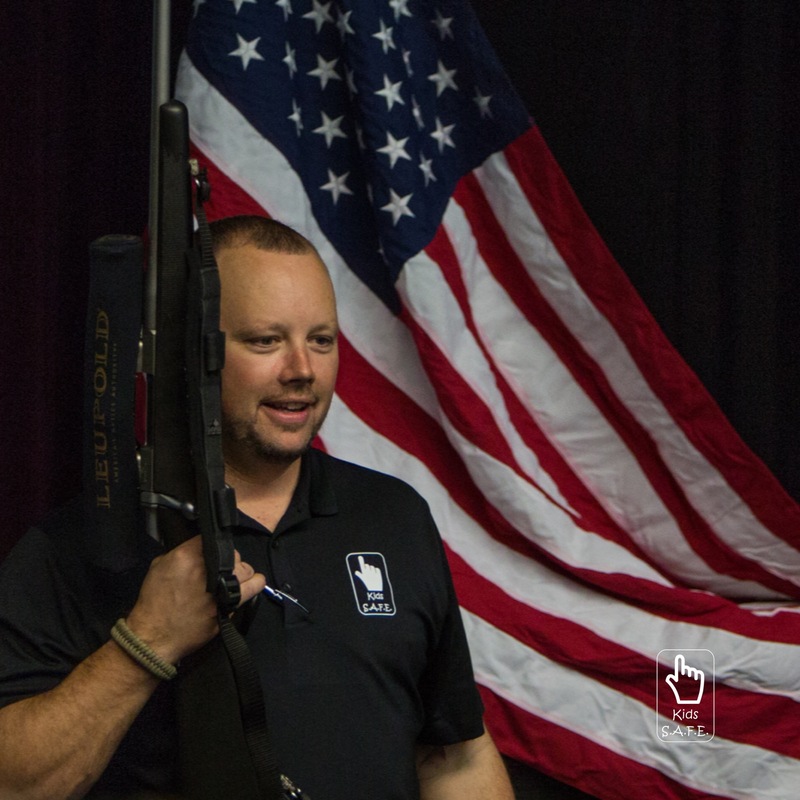 Derek LeBlanc is an NRA certified instructor. He created the Kids S.A.F.E. Foundation, which is all about providing firearm safety courses to kids. The goal is about education and eliminating firearm accidents from ever happening. LeBlanc said he fused together many different training programs to create one that is kid friendly. It’s a two part course, starting with a lecture about firearm safety, handling, ammunition and storage. He also teaches kids what to do if they come across a firearm. The steps include stop, don’t touch, run away and tell a grown up. LeBlanc said parents are required to take the course with the kids. LeBlanc said his goal is to get his safety programs to schools to teach more kids. The next firearm safety course will this Wednesday from 6:00 to 7:30 pm at Cabela’s in Springfield.